Well done to Fiona Stevenson from Heelands who passed her driving test first-time at Bletchley driving test centre. 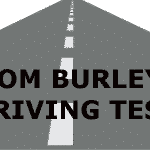 Our cheap but effective driving lessons in Milton Keynes produce results. Fiona previously had three driving instructors before coming to our driving school. All achieved from only 27 hours of tuition with a full year break in between due to having a baby. So, it is to her credit that she managed to keep up the standard after the long break from driving. Fiona Passed the test with only 5 driving faults. Also, she had to negotiate 3 spooked horses on a country road. She then took full control of the situation after being asked to go around them by the examiner. Holding back while the rider’s got back in control of their horses before proceeding to get on with driving past. 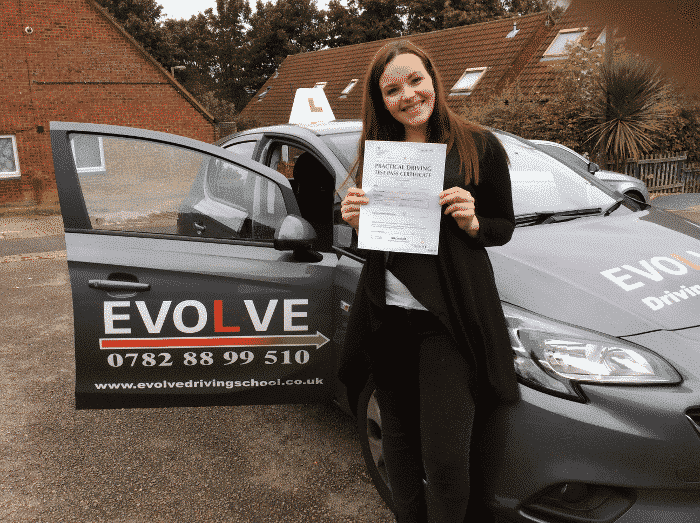 If you are looking for cheap driving lessons in Milton Keynes and to pass your test first time like Fiona. Get in touch with us to save money as well as learning the right way. We will give you your driving freedom. We have a very high first-time pass rate in Milton Keynes. So, you will be in safe hands with us.